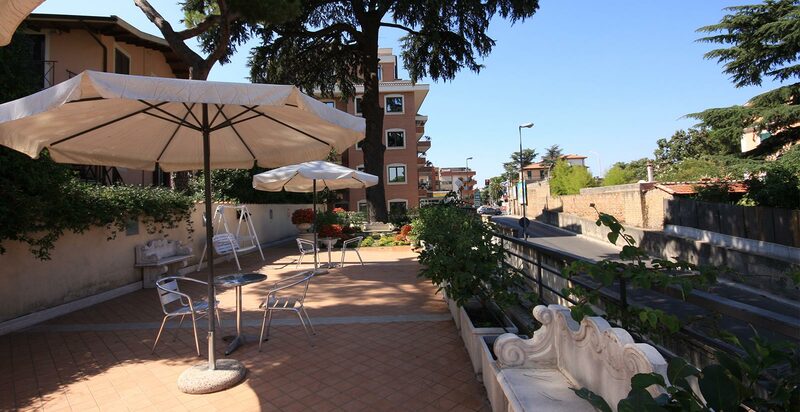 Are you looking for the best offers for a 4 star hotel in Rome? You don’t want to miss the discounted rates, the special packages and all the most interesting promotions for your stay in Rome? 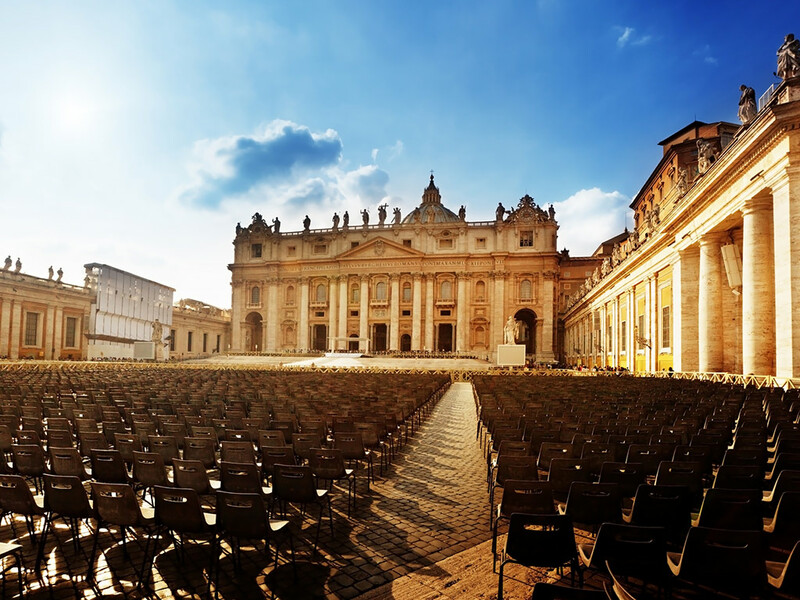 Through this page you can keep updated with all the deals and promotions of the Smooth Hotel Rome West, elegant 4 star hotel located at the gates of the Vatican City and a few minutes from downtown Rome. Here you find all the special promotions to save on the price choosing the prepay system, with breakfast included and free Wi-Fi, discounts for those who decide for the early booking with later payment (with free cancellation), but also the last minute deals with breakfast included. Choose the accommodation solution you prefer: the practical Single Rooms for solo travelers, the intimate Cosy Rooms ideal for young couples, the welcoming Classic Rooms and the refined Superior Rooms for two or the Family Rooms ideal for a holiday with your family or friends. 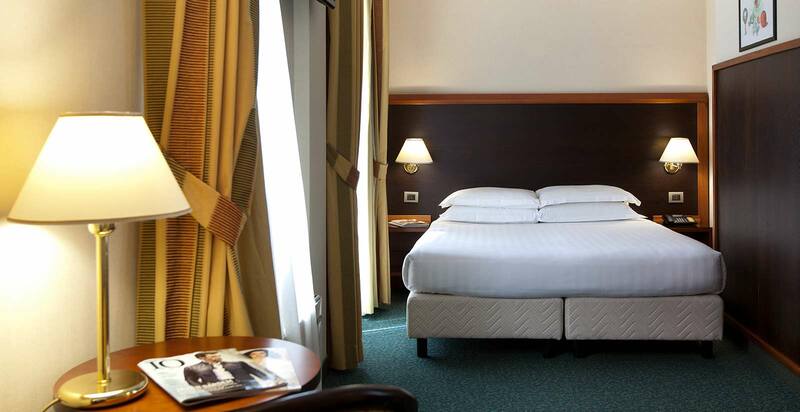 Check now availability, take advantage of the special offers and book directly through the hotel’s web-site: the Smooth Hotel Rome West guarantees refinement, comfort and excellent value for money. AN EXCELLENCE TASTE OF OUR YOUNG AND FABULOUS MENÃ™!